Designers’ detailed observations of the ordinary lifestyle provide the social foundation for Japan’s renewed design prowess. From graphic and industrial designs to residential housing styles, the ideas behind mundane routines are prime subjects for aspiring social designers. 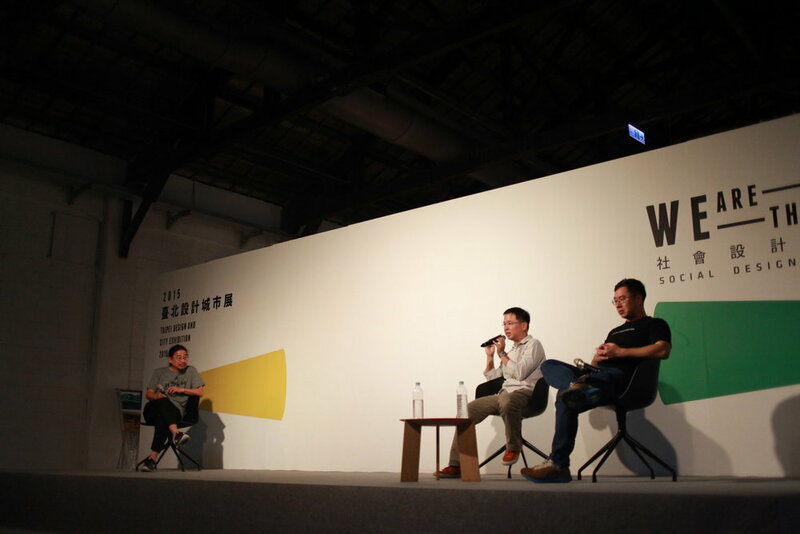 At this forum, a veteran Japanese designer will talk about designers’ social position and how knowledge is put into practice. Two important movements in recent human history: The French Revolution and the Industrial Revolution. The similarity they share is breaking social class and leading people to modernize in politics, social progress, and industries. In recent history of design, there was the Arts and Crafts Movement across the British Empire, advocating not just the reconnection of beauty and life, but also economic and social reform with design ideas to change the way people live. The movement is a social design pioneer. In Asia, Japan, Soetsu Yanagi advocated the mingei (folk craft) movement against the backdrop of the two mainstreams of Japanese arts: the imperial industrial art and the Japanese culture-based industrial art. The mingei movement bloomed and his spirit was later realized by his son Sori Yanagi. 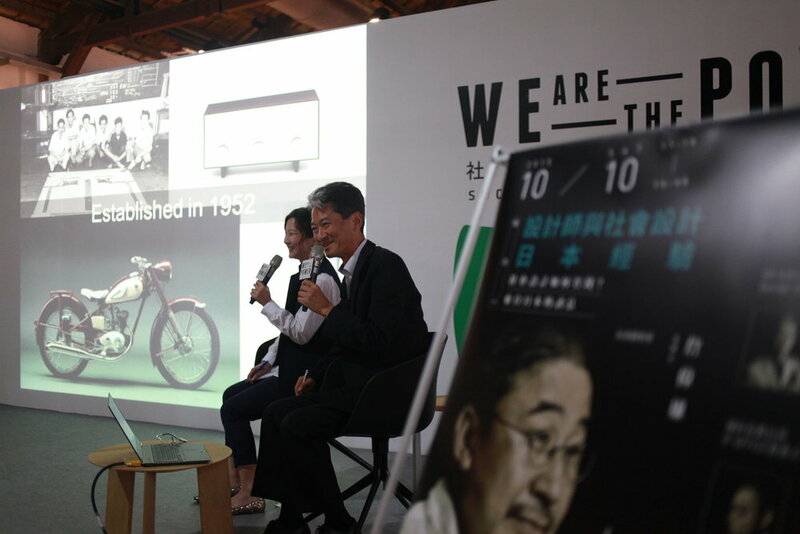 The idea gave birth to Japan’s Craftsmanship: pursuing perfection. Thanks to that, Japan boasts high quality manufacturing power. After WWII, Japan combined its Craftsmanship with design and rose as an influential economy, however, was lost during endless commercial competition. The Great Hanshin earthquake in 1995 and the Tohoku earthquake in 2011 awakened the Japanese design community to rethink the meaning of design to the consumers, the industries, and the society, and emphasize that design must progress from visible beauty to invisible one. Everything, including manufacturing, interactions, services, and regional developments, needs to change with the power of design. From the winning works of the Good Design Award, one can clearly see that designers are changing the society through design. Social design is not simply designing an object. It is designing procedures to allow the public to participate in social issues, and with the power of the people, to change the society. 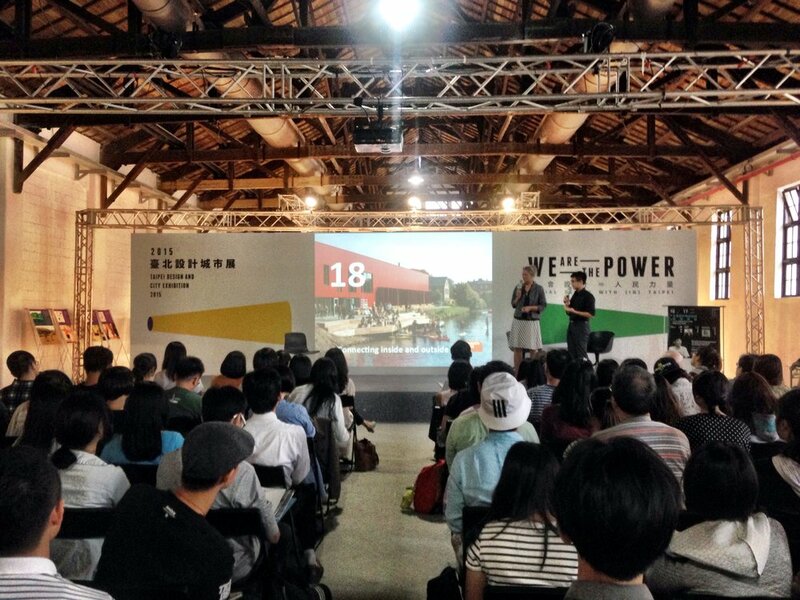 Urban Planning and Corporate Participation and Promotion of Social Design – Moving Towards The "Design Society"
To discuss the future social design practice in Taipei City, the agenda will revolve around corporate engagement and examples of international urban design consultancy, with the aim of engaging both benchmark companies and urban designers to brainstorm the right approaches to social designs and building a design-driven society. "Social design" is an idea literally composed of the dual concepts of "society" and "design"- this much is clear. But the simplicity of this explanation is exactly the reason why people have such a difficult time understanding what this means. For instance, why has social design appeared with this generation rather than earlier or later? The concept of social design has its origins late-20th Century Europe. From there, it gradually swept through cities around the world. Social design stresses that city governments and those willing to create new opportunities in society should create various society-changing designs through society itself in order to promote a new social welfare. The key here is that, "social design" must permeate society. It is not the result of a sudden flash of inspiration on the part of one or two people. The function of social design is in the organic interaction between members of society. When completing certain objective aspects of design, peoples' mindsets will be reshaped. And finally, "social design" is concerned with whether society is able to regain a sort of social solidarity- a sense of unity and pride- through these designs. 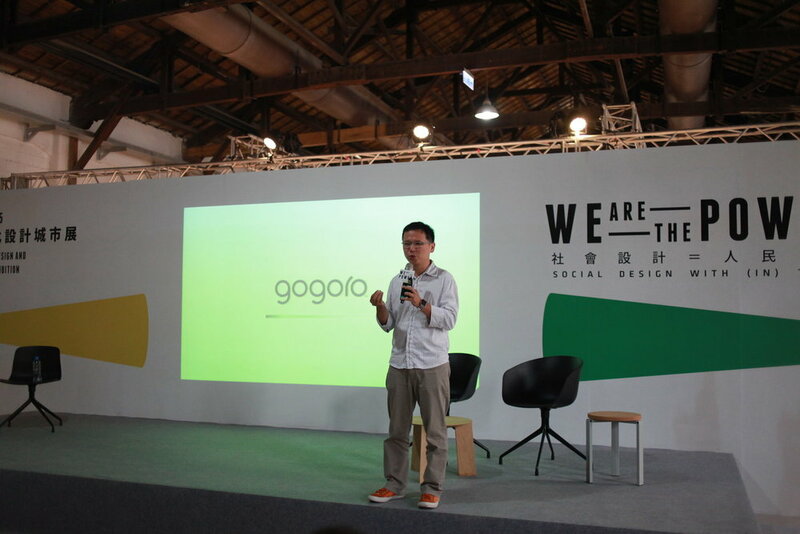 Therefore, social design is not just a passive force that seeks to help the disadvantaged, it is instead a sort of interventionist social program that faces towards a new world and disruptive innovation. Day by day, the cold bureaucracy, professional politics, standard operating procedures, and programmed modes of daily lives seen in modern cities break down the sense of connection that links people together and alienates people from one another. Social design is the movement towards collective enlightenment working to reverse this unfortunate trend. This is where social design's urgency and its significance to our times lie. 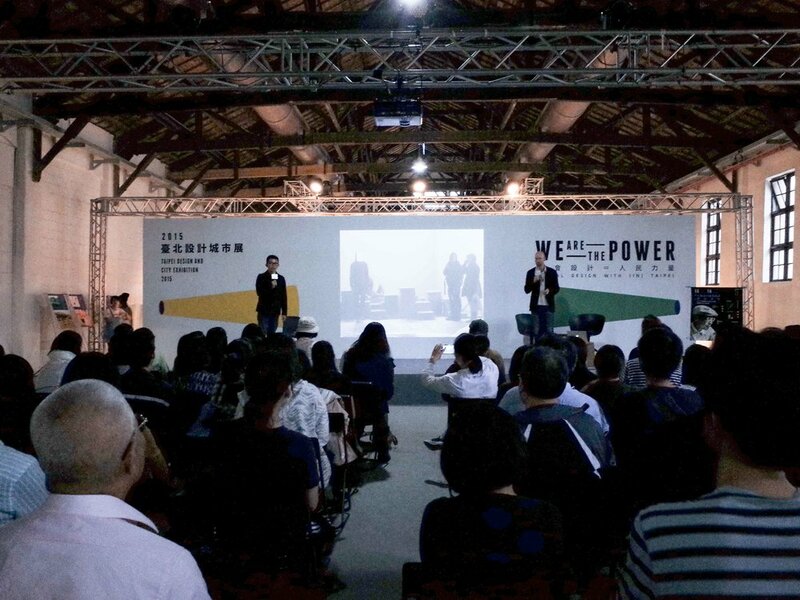 In theory, the policies of every government office should be a small example of social design, but looking at Taiwan, we discover that the reality is extremely far from this vision. 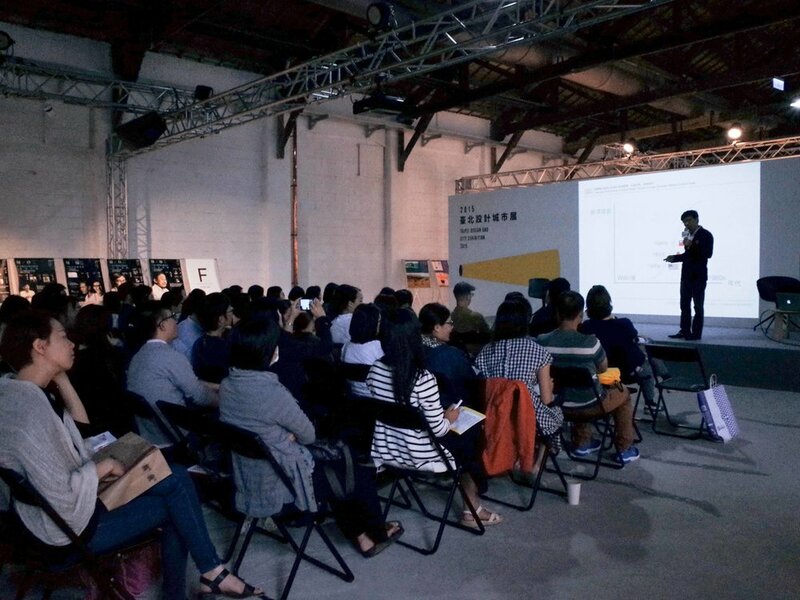 The future of social design in Taiwan may have to begin with large numbers of people joining together to wake up the old dinosaurs in our government!